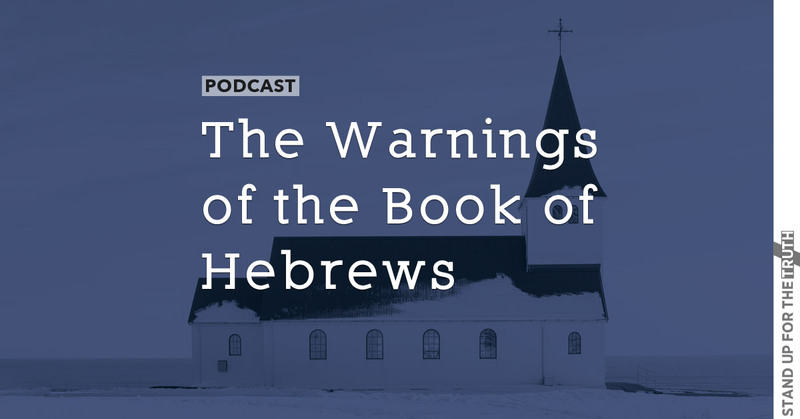 The Book of Hebrews is an amazing book of encouragement, warning, and admonishment to Christians to not rest on our laurels. 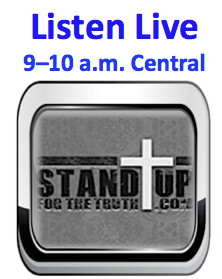 This morning we go through the writings and relate them to modern days with Pastor Mike Abendroth of No Compromise Radio. 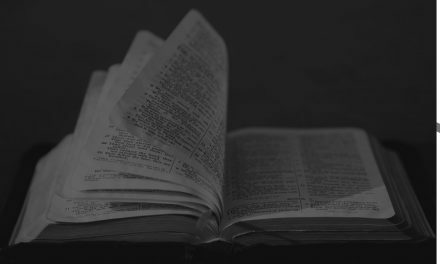 We discuss the deity of Jesus Christ and the importance of knowing how to respond to those who say He is merely a good man or a prophet. Some might even say Jesus is just “a” son of God. 8 But of the Son He says, “Your throne, O God, is forever and ever, And the righteous scepter is the scepter of His kingdom. 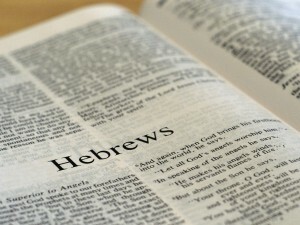 We also discuss Hebrews 6:4-6 and the question of whether or not a person can lose their salvation. 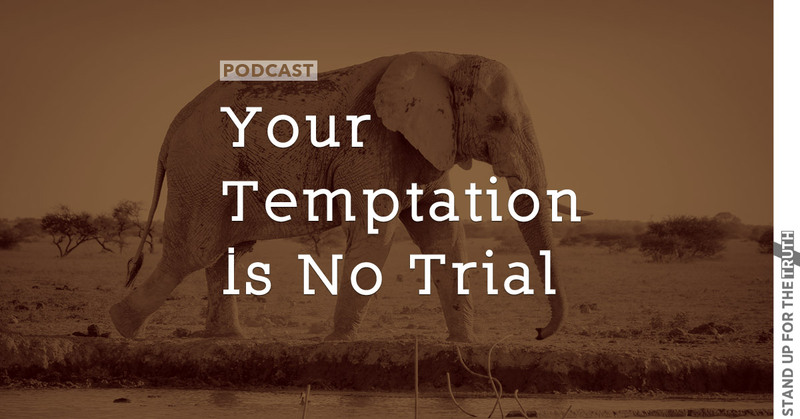 With everything we have to deal with today including all the modern “conveniences,” distractions, and technologies – things the early church never had – how are we balancing it all and managing our time? Are we seeking first the kingdom of God (Matthew 6:33) or are we conforming to this world? Also, in this narcissistic “selfie” generation, how are we raising our children who have even more things that take them away from Jesus Christ? The Voyage of the Dawn Treader: Who is Alsan to you?